The BIA is a trade association working to keep its members on the leading edge of the new home & commercial building and remodeling industry through networking, education, and industry advocacy. Thanks for stopping by! On this all new website, you'll find the latest news on BIA home tours & shows, an enhanced Professional BIA Member Directory, Information About Our Trade School, Membership Information, BIA Events & Education and more!  Our Trade School: The Building Institute of Central KY - "Earn As You Learn"
Is Your Company In The Central KY Building Industry? One of the greatest investments a company in the housing industry can make in its future is join the BIA. Benefits range from the lowest workers compensation premiums in the state, education and professional development programs to local, state and national representation in government affairs. We are the leaders of the construction industry. So if you make any portion of your living from the residential housing sector within our community, then you should make an investment in your future by supporting the efforts of the industry.